Life Cycle Wellness, the fitness center located in The District in Burlington, does things a little differently than a lot of boutique gyms. When you take a look at the photos people have uploaded to Yelp, you notice just how many of the pictures are group shots. When you spend a little bit of time at Life Cycle, you’ll realize that it’s not a coincidence — it’s because Life Cycle takes a team approach toward its fitness classes, emphasizing camaraderie and community as much as individual achievement. 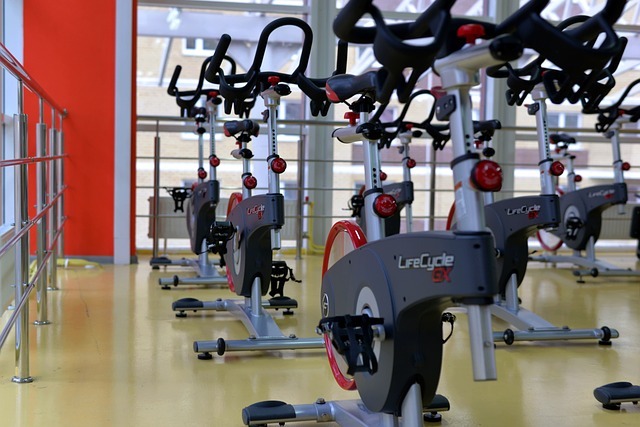 The classes at this gym, which include spinning, yoga, circuit training, or combinations of all three, aren’t separated into “levels” or “ability.” Instead, small groups of students across levels of experience and activity are mixed together to foster mutual support and mutual challenges. If you’re on a budget, keep an eye out for one of the studio’s many class-pass deals, which can save you a bundle on the drop-in rate.